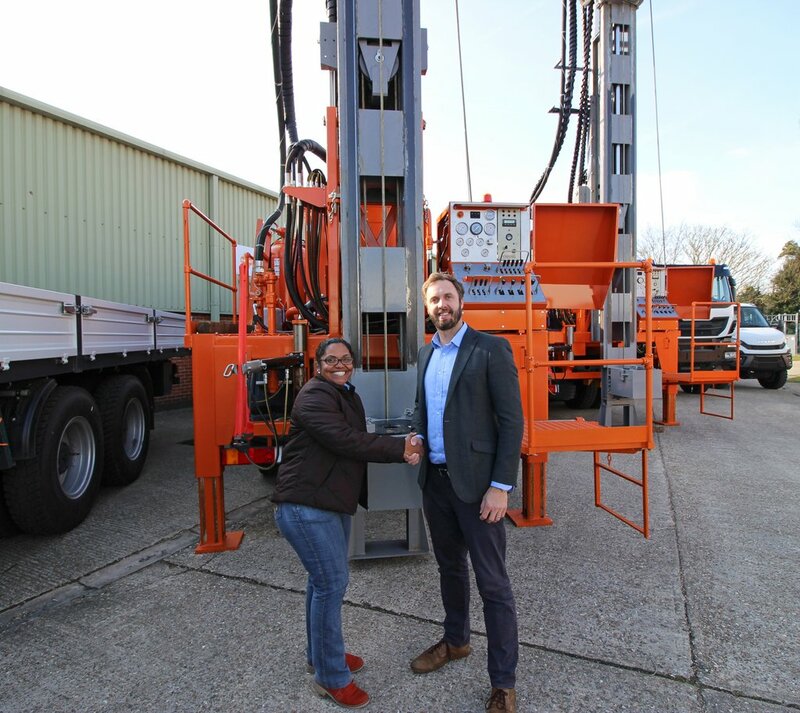 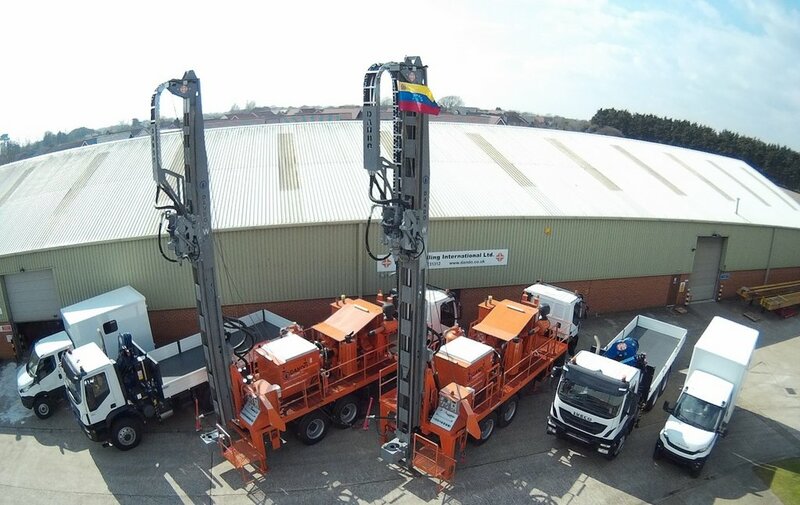 Dando Drilling is delighted to announce the recent supply of a Watertec 12.8 drilling package to a customer in Venezuela for deployment in Algeria. 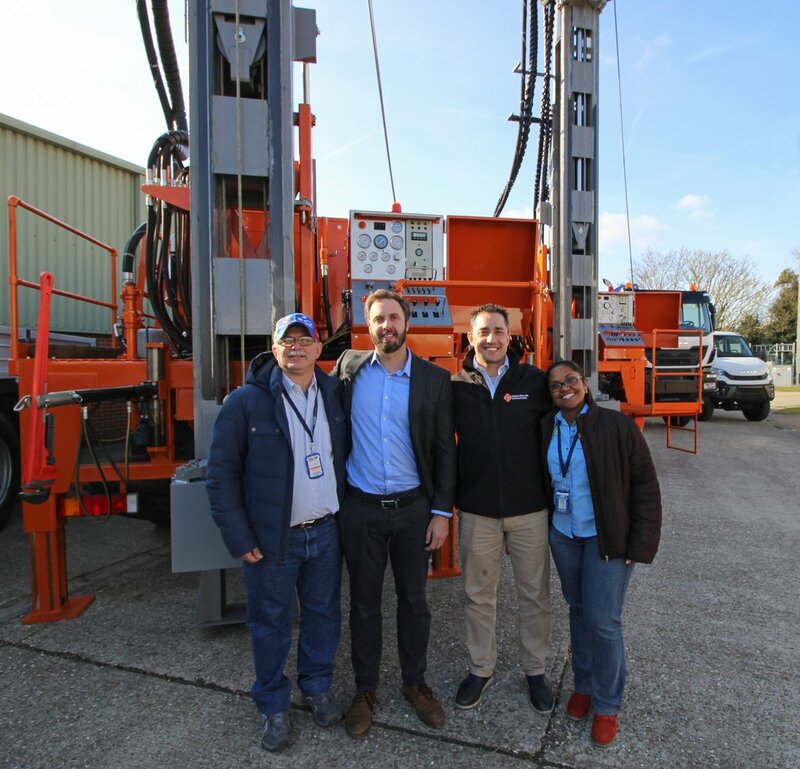 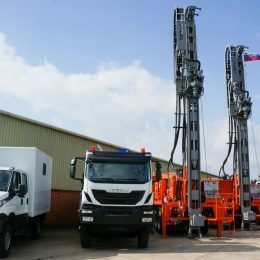 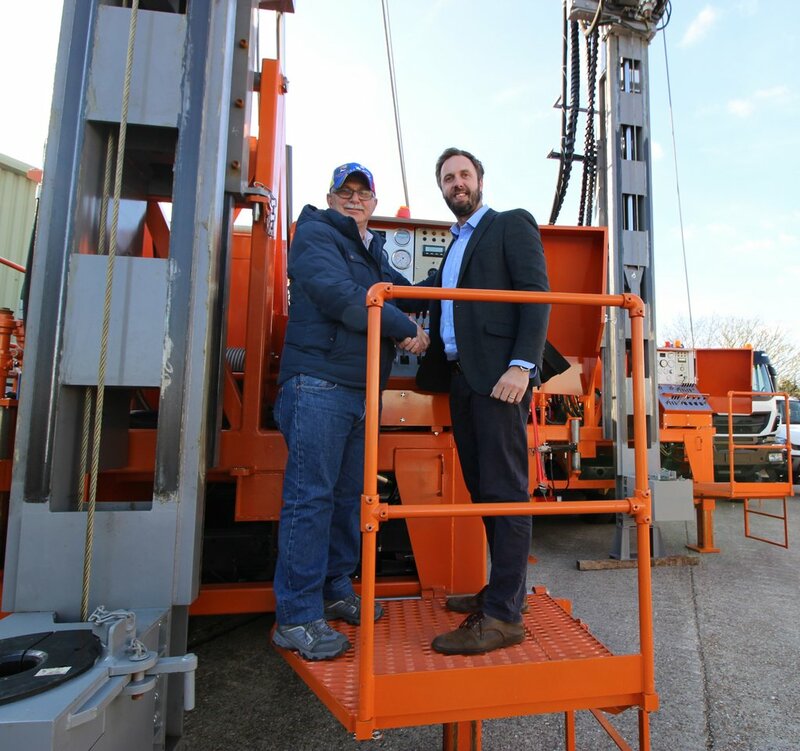 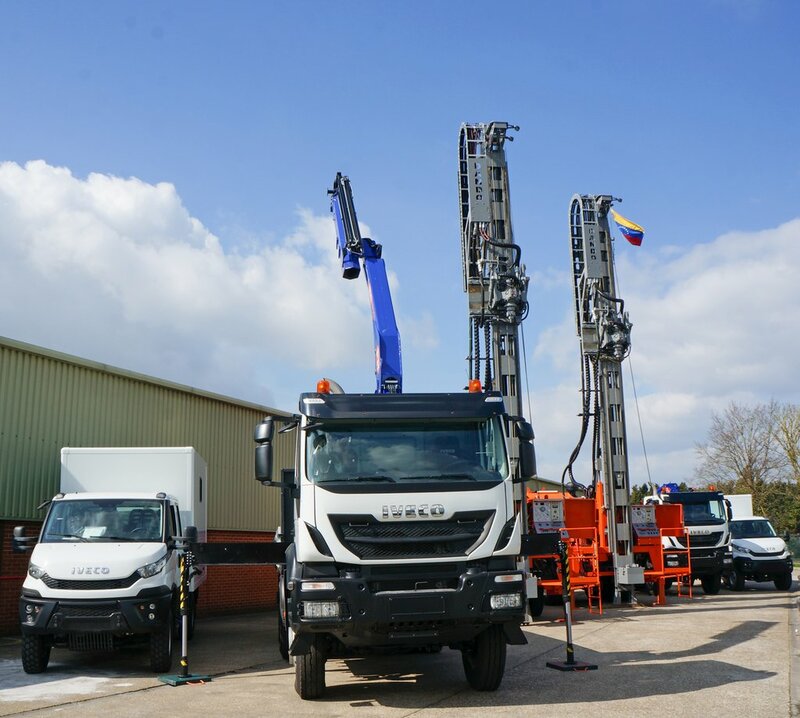 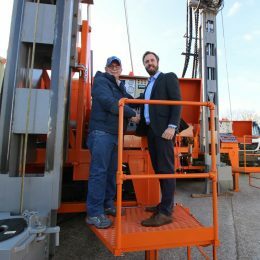 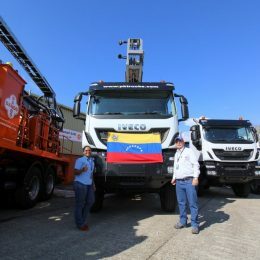 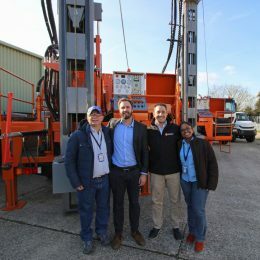 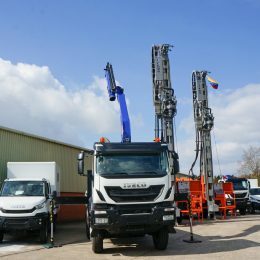 The package, consisting of two Watertec 12.8 water well drilling rigs, two truck mounted cranes, two mobile workshops and tooling, has been acquired by a government body in Venezuela for water well drilling in the south of Algeria. 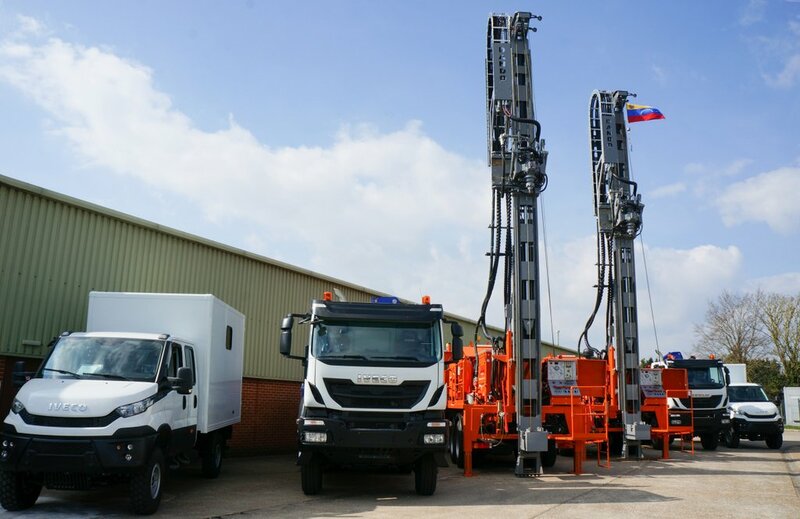 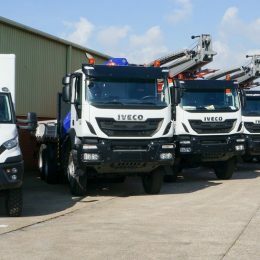 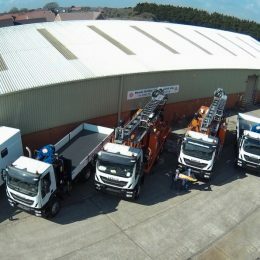 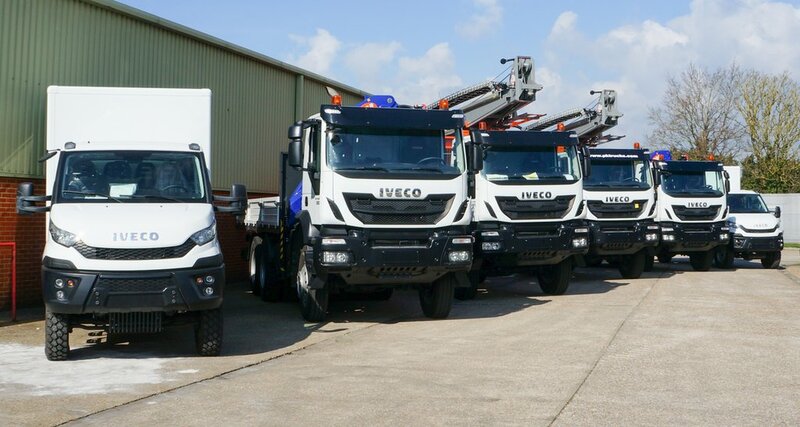 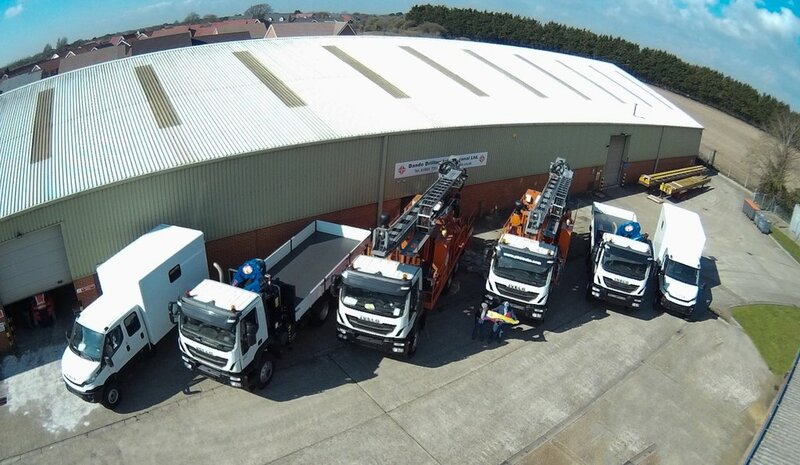 Truck mounted for travelling across long distances of rough terrain, the rigs will be carrying out DTH and rotary mud drilling to depths of 300-350 metres for providing clean water to the Sahrawi refugee camps. 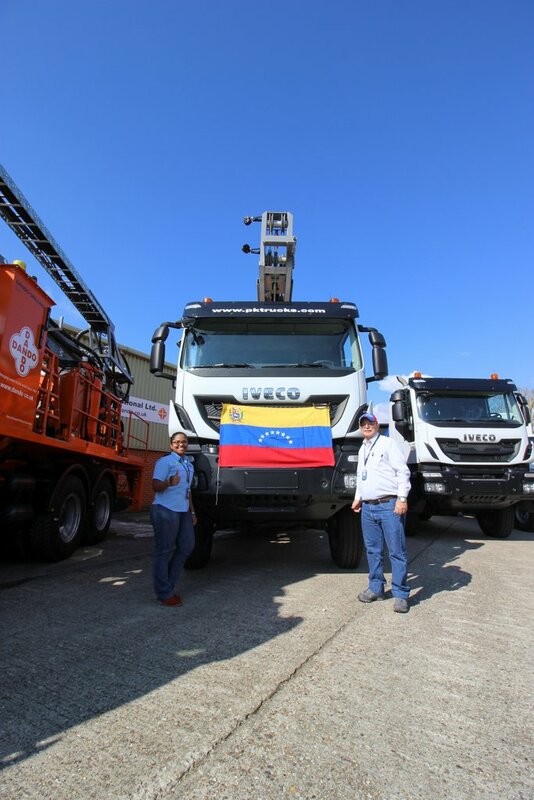 The fleet of machinery is a donation by Fundacion Laboratorio Nacional de Hidraulica, a government body in Venezuela responsible for all aspects of water resource management including underground and surface water as well as river and coastal hydrology. 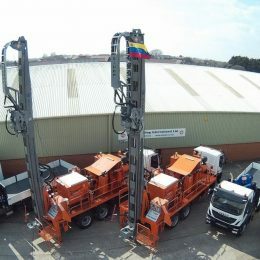 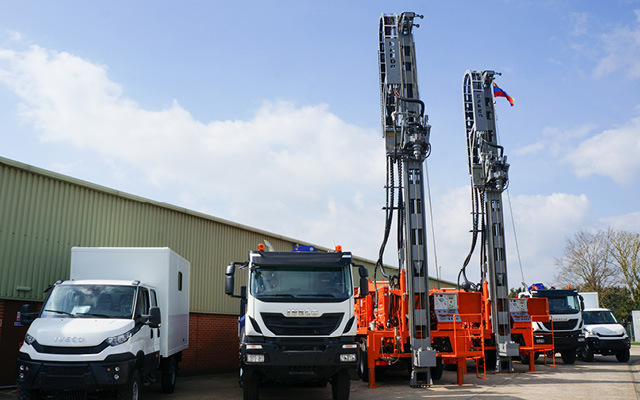 For more information on the Watertec 12.8 please visit the Watertec 12.8 Water Well Drilling Rig page.